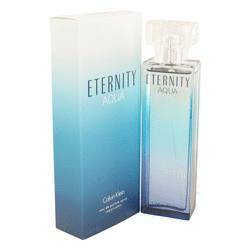 Eternity Night Perfume by Calvin Klein, Released in 2014, Eternity Night is a powerful boutique of white floral sensations . 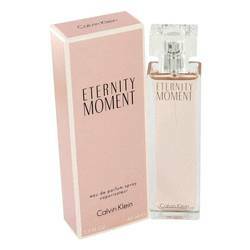 With a long-lasting nature and strong sillage, this fragrance makes a noticeable impression. The top notes are jasmine, pink pepper, plum and wild berries. The heart notes burst with frangipani and wisteria. 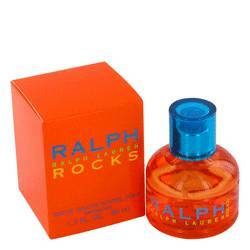 The base notes then begin a slow evolution into musk, sandalwood and tonka bean. Though suitable for daywear, the perfume makes its most memorable impression after the Read More Read More sun goes down. Few American fashion companies are as iconic as Calvin Klein. Founded in 1968 in New York City, the business has made a name for itself with its reliance on minimalist designs and looks that define the decades. The company is notable for its jeans, underwear and fragrances. One of the first majorly successful fragrances to be released was Calvin in 1981. The perfume Obsession followed in 1985 and cK One arrived in 1994, being notable as one of the first unisex fragrances. All products are original, authentic name brands. We do not sell knockoffs or imitations.